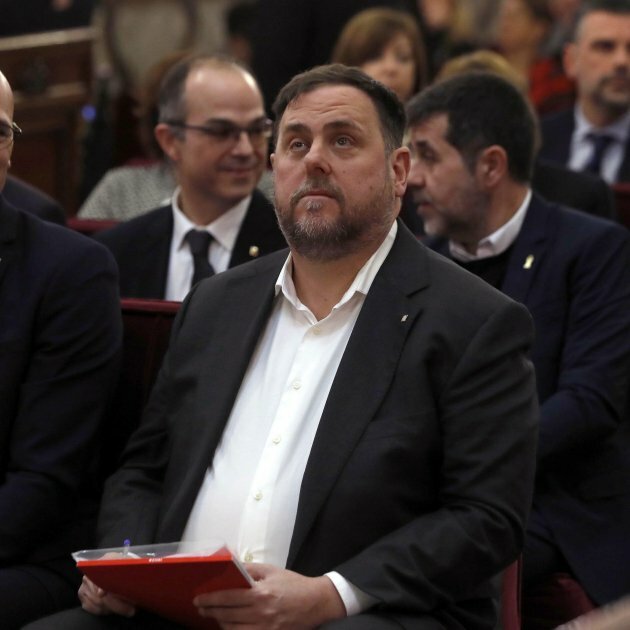 A Spanish parliamentary committee has asked the country's Court of Accounts to audit the last six years of public spending on Catalonia's now-closed network of Diplocat offices. 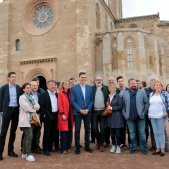 The Court of Accounts, the court responsible for auditing public expenditure and prosecuting any abuses, has been given the request after the committee - with members from both the Spanish Congress and the Senate - approved an initiative from the Popular Party (PP) on Wednesday to audit the expense of the Diplocat offices, created by the Catalan government to improve its representation abroad, between years 2011 and 2017. 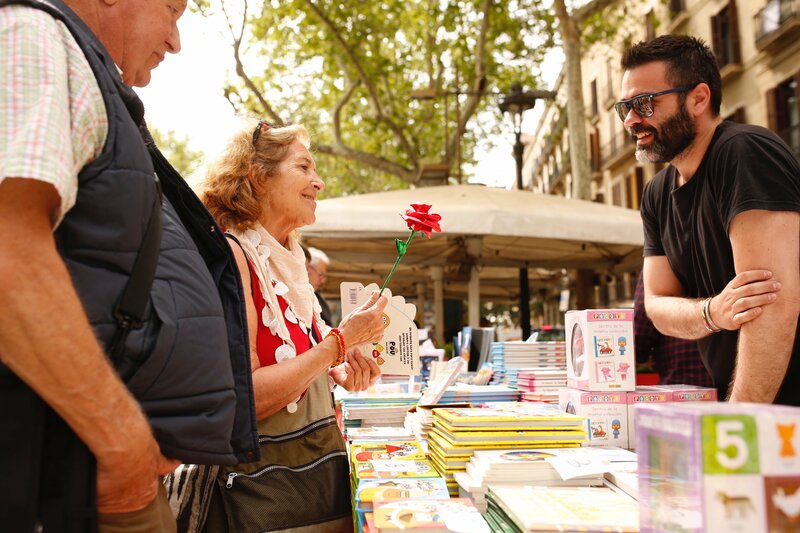 The proposal was passed with the votes in favour of the PP, the Socialists (PSOE) and Citizens (Cs). 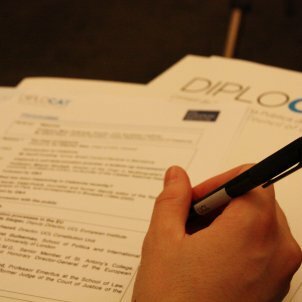 The Diplocat offices were closed down by the Spanish government under its direct rule of Catalonia through article 155 of the constitution. 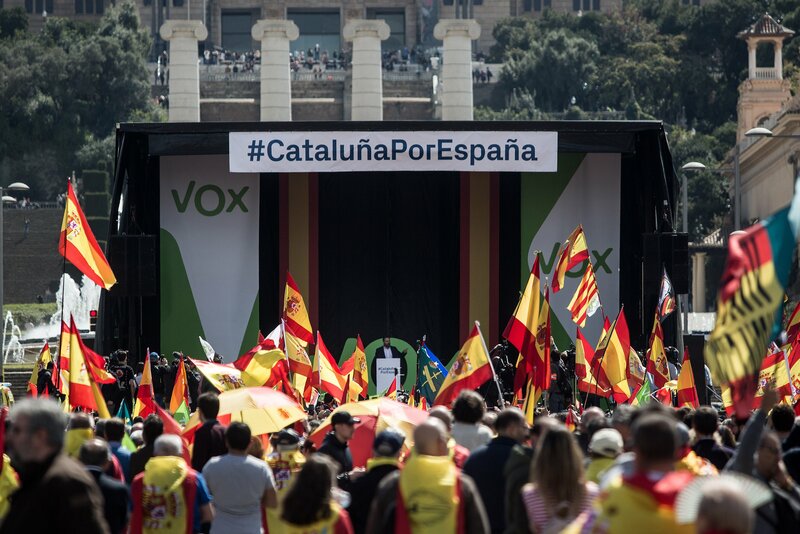 The PP wants the Court of Account's report to detail the use of public money in foreign initiatives by the Catalan government intended “to internationalize the independence process”. 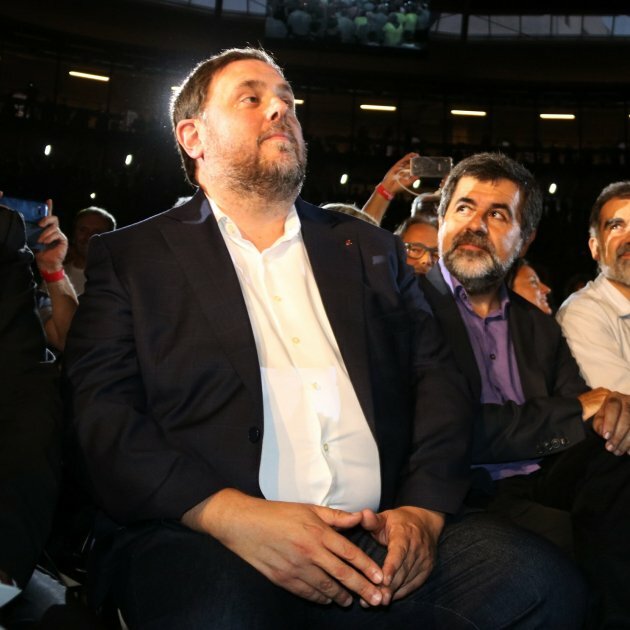 PP parliamentarian Jordi Roca accused the Catalan government of having taken a “supremacist approach” in its dedication of funds to these purposes and asked for the “duplicities” involved to be stopped. 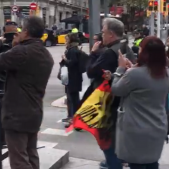 The initiative is an attempt to "call to account" the Catalan government for the money it devoted to foreign initiatives in years of “wasting” public funds and of “disloyalty” to the Catalans, according to Roca. “We expect this report to illuminate the Catalan government's management and let all of us know how our money has been used”, he affirmed. 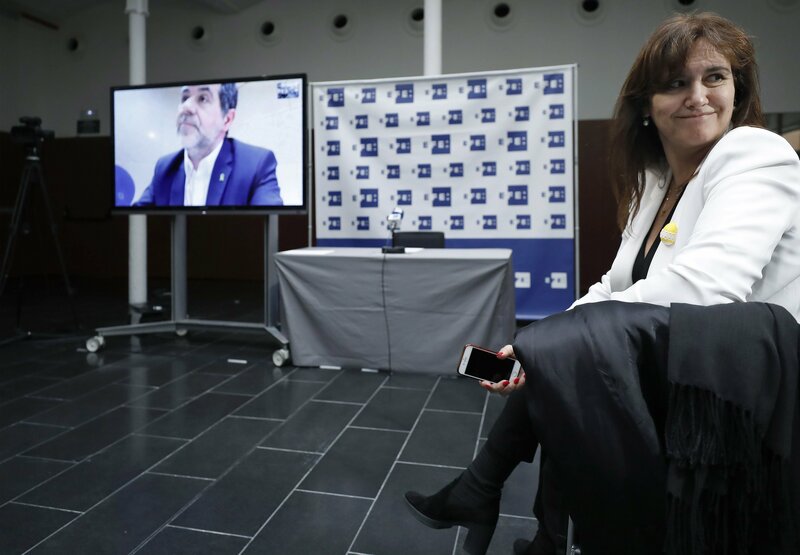 Basque Nationalist senator María Dolores Extano expressed her opposition to the proposal and recalled that the policies of the Catalan government had allowed new records to be set for Catalan exports. 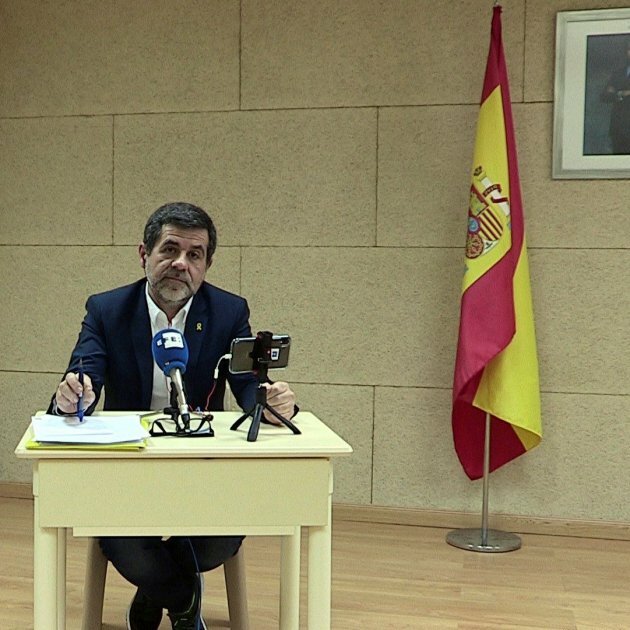 Joan Mena of the left-wing Units Podem group accused the PP of wanting to solve the Catalonia conflict through the method of “judicial processes, prosecutions and punishments” and not through political agreement. 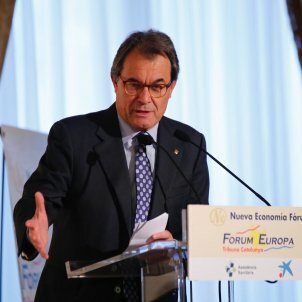 The initiative, he affirmed, “is part of the Rajoy government's punitive strategy against the Catalan institutions”. 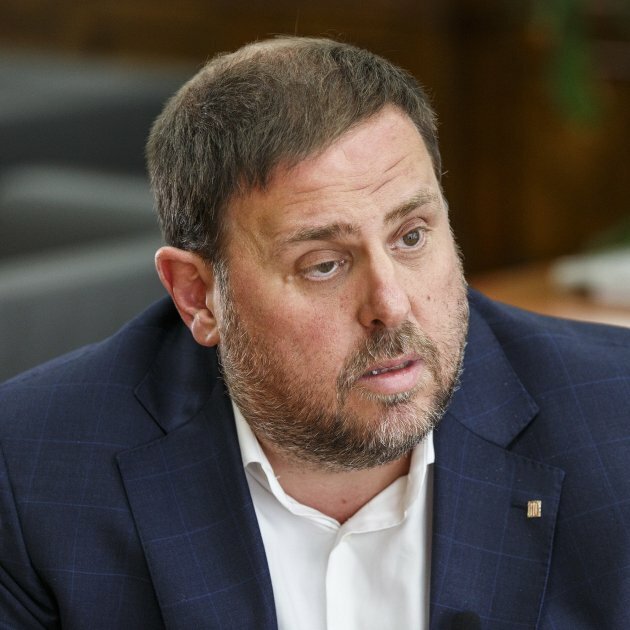 In reply, Cs MP Saúl Ramírez affirmed that if the foreign initiatives taken by the Catalan government had been so “wonderful” they “don't have anything to hide”. 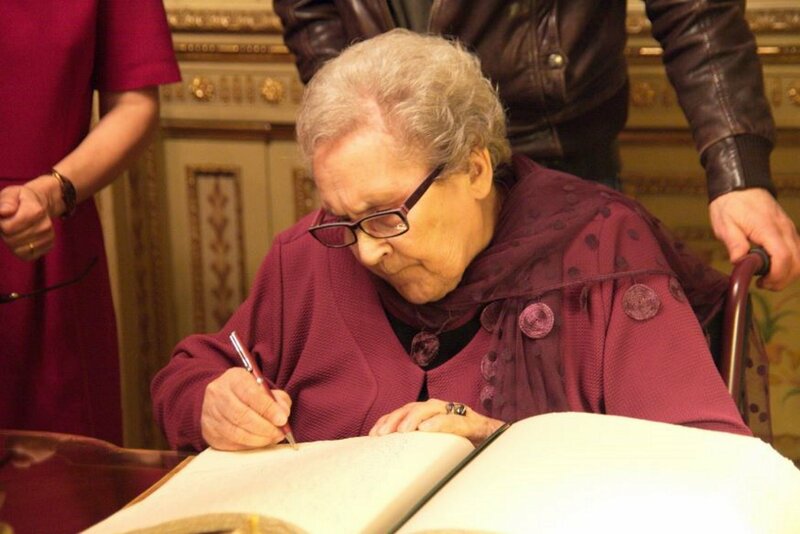 Ramírez asserted that foreign diplomacy is the exclusive competence of the Madrid government. 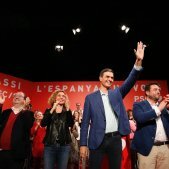 “My party is in favour of auditing the spending, which may represent a waste of money which belongs to the Spanish state as a whole”, he said. 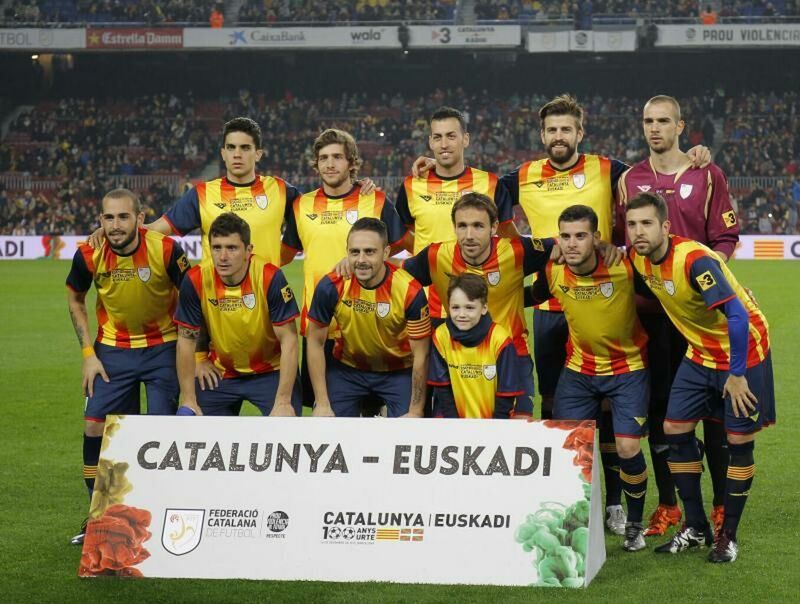 The initiative was also supported by the Spanish Socialists (PSOE). 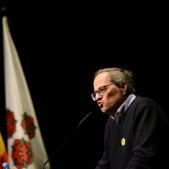 MP Antonio Hurtado affirmed that taxation “is a mechanism to guarantee democracy”, and that the initiative intends “to attempt to check if the public resources were managed in the most appropriate way, in line with the law, for activities that were legal and within their competencies”. Any noncompliance, he affirmed, would represent “accounting responsibilities” for those who directed the actions and “would require strong decisions by the Court of Accounts to repair the damages done to the public treasury”.